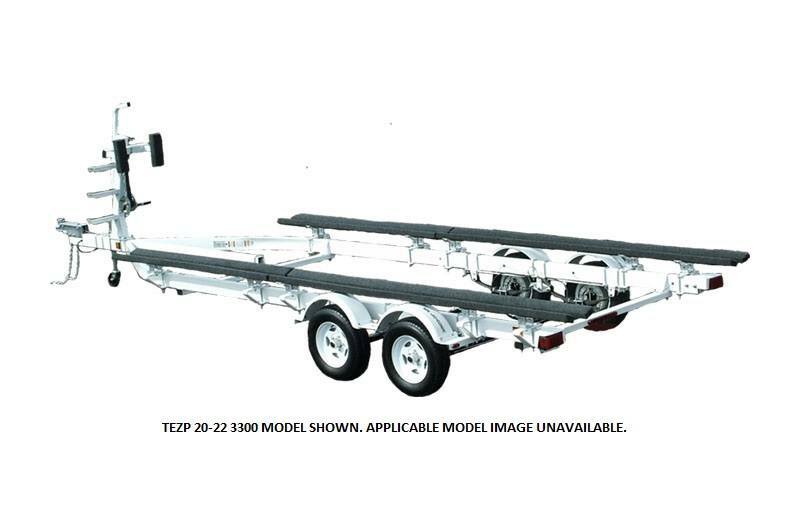 2019 EZ Loader TEZP 20 - 22 ft. (3,300 lb. capacity) 1,126 lb. TEZP 20 - 22 ft. (3,300 lb. capacity) 1,126 lb.